Many gigs nowadays are being organized in really small venues, which requires less noise. 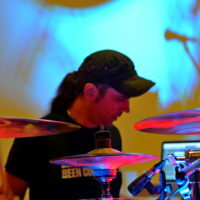 We drummers know that cymbals are sometimes the loudest part of drum kit and muting them kills the right sound. 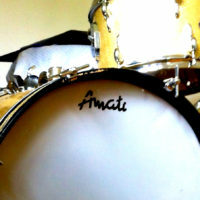 Sabian meets the expectations of drummers who need a slightly quieter cymbals without loosing great tone of. 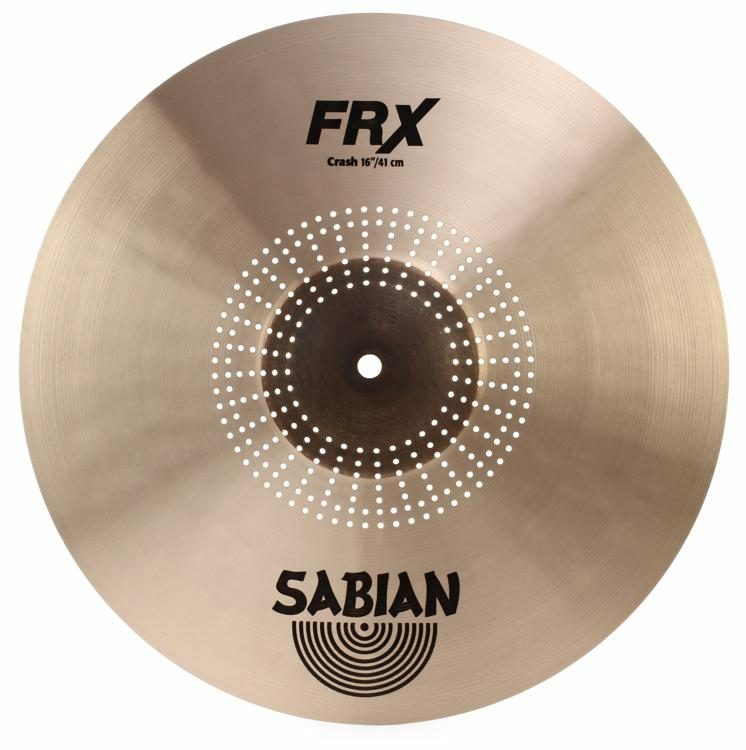 It’s time for brand new Sabian FRX cymbals! 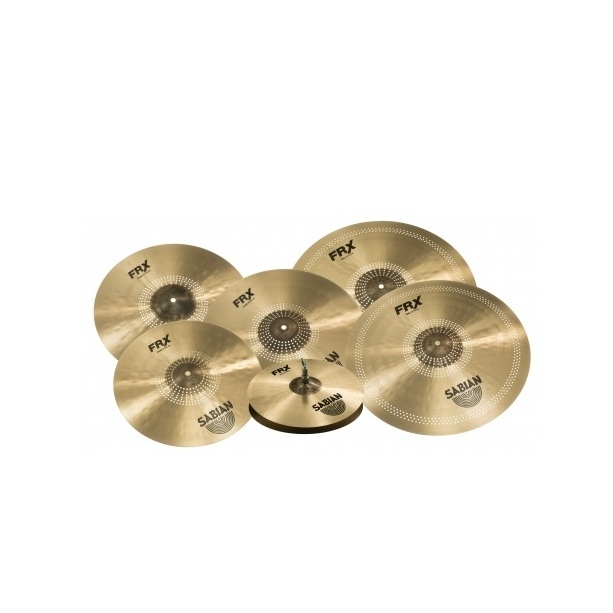 The FRX series looks like the popular HHX/AAX cymbals. They are made of high quality B20 bronze and equipped with raw bells, hammered surface and, what’s most important, small holes that are strategically placed to remove overtones, soften the attack, and quicken the decay. 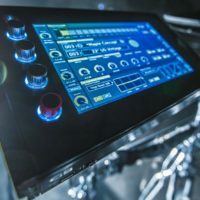 According to the manufacturer, when compared to similarly sized crashes without holes, the FRX models have a comparable bright-yet-warm tone with a quick, breathy attack and shimmery sustain. However, they feel a lot softer, decay a bit faster, and are devoid of muddy midrange overtones. 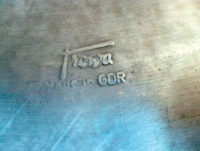 The holes in the bell give them a softer, integrated tone. 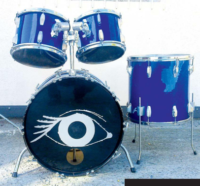 You can get the 16, 17 and 18 inch crashes, 20 and 21 inch rides and 14 inch hi-hat. Check out the Sabian website for more information. 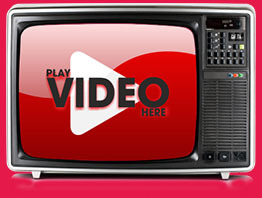 Watch the video below and listen to them in action!